Acrylic tube is available in a range of diameters and wall thicknesses in clear and coloured finishes. Plastic tubes are strong yet lightweight and suitable for both indoor and outdoor applications. 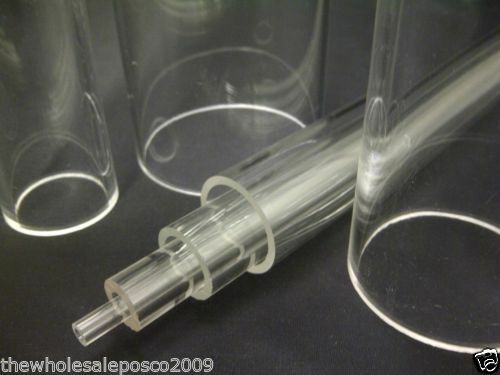 Order perspex® tubing cut to size.